Looking for the Perfect Gift for your favorite golfer? 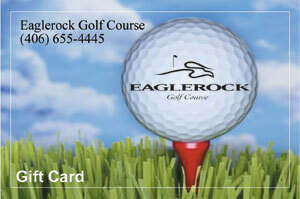 You can now purchase Eaglerock Golf Course Gift Cards online. Select the amount below and securely pay with your PayPal or Credit Card.